Ice plays an essential part in our day to day life. It is used almost everywhere that include the foodservice setting like the restaurants, bars, coffee shops, cafeterias, etc. They are also used in nursing homes, hospitals, healthcare services and even at our own houses. An ice machine cleaner is used for cleaning an ice machine. These machines can turn really dirty without the usage of a proper Ice Machine Cleaning Solution. It is with the help of the ice machine cleaner, that all the dirt can be removed from the ice machine if they are used in a proper way. Basically, an Ice Machine Cleaner should be used for cleaning and sanitizing so that it works effectively and efficiently. An Ice Machine Cleaning Solutionmainlycontains phosphoric acid and that too with the highest food-grade quality. This helps in removing the dirt from the ice machines very quickly and easily. Moreover, the Ice Machine Cleaning Solution is easy and safe to use. They do not have any kind of harsh fumes. The Ice Machine Cleaning Solution is very gentle on your ice machines. This Solution will make you love your ice machines again by cleaning it up gently. You can easily pick your choice able Ice Machine Cleaning Solution or Liquid Ice Machine Cleaner from our website page PartsFPS. Now, it is easy for you to regularly maintain your ice machine by using our Ice Machine Cleaner. Scotsman is one of the leading brands of ice machines in the foodservice industry. Scotsman Ice Machine Cleaner is one of their leading products. Scotsman is known as the maker of ice machines. It is one of the most popular and trustworthy brands. They have a wide range of Scotsman Ice Machine Cleaner.The Liquid Ice Machine Cleaner has 75% of phosphoric acid. This Liquid Ice Machine Cleaner acts very fast and easy to use. 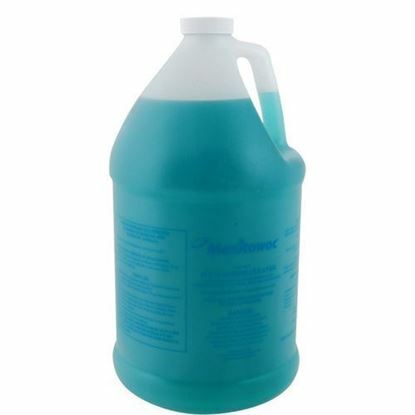 The Liquid Ice Machine Cleaner cause no harm and is absolutely safe for use. For containing 75% of the phosphoric acid, the Liquid Ice Machine Cleaner is the most concentrated Ice Machine Cleaner that is available on the market. PartsFPS has a wide range of Liquid Ice Machine Cleaner.Just search for the name Ice Machine Cleaner and get the product to your doorstep with our quick delivery service. We avail same day shipping. Scotsman Ice Machine Cleaner is the product that will readily satisfy all your needs and we guarantee that you won’t find any issue with it. The Ice Machine Cleaning Service helps you to keep your ice-machines clean and trouble-free. The Ice Machine Cleaning Service keeps your cold coffee absolutely germ free by providing a complete maintenance to your ice machines. Maintain your hygiene with the Scotsman Ice Machine Cleaner. The Scotsman Ice Machine Cleaner will surely serve your purpose. 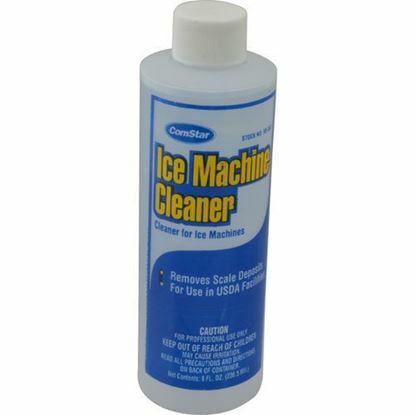 Ice Machine Cleaner For removing scale deposits from ice machines. 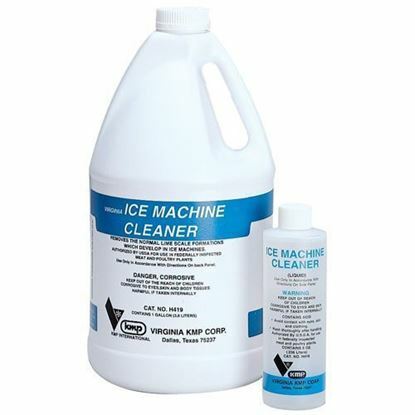 The Ice Machine Cleaner 8Oz and Nu Calgon Nickel Safe Ice Machine Cleaner can help in keeping your Hoshizaki America Inc Ice machines clean, sanitized and contaminant-free.Get high-quality Ice Machine Cleaner 8Oz comStar at PartsFPS.